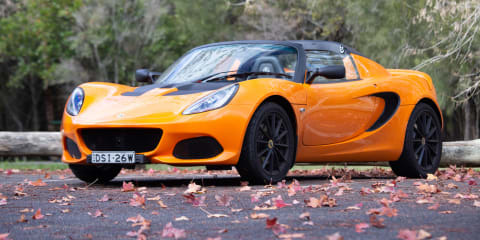 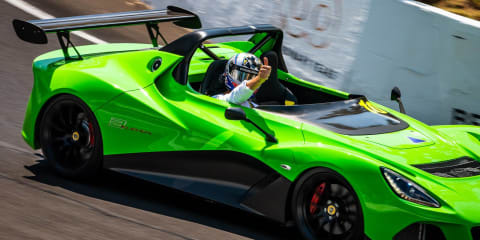 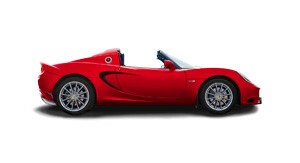 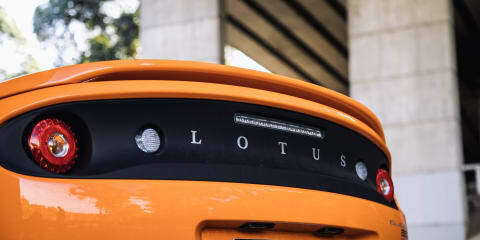 Lotus has been building sports cars for 70 years. 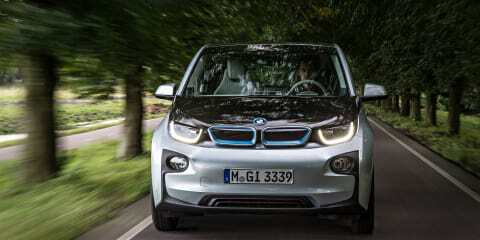 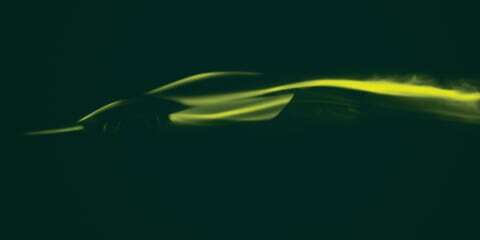 Along the way, it has introduced a number of automotive ‘firsts’ like the monocoque chassis and ground effect aerodynamics. 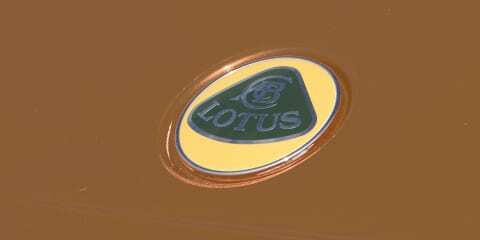 Today's Lotus cars remain true to the ethos of its founder, Colin Chapman. 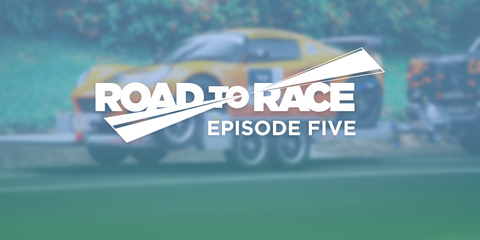 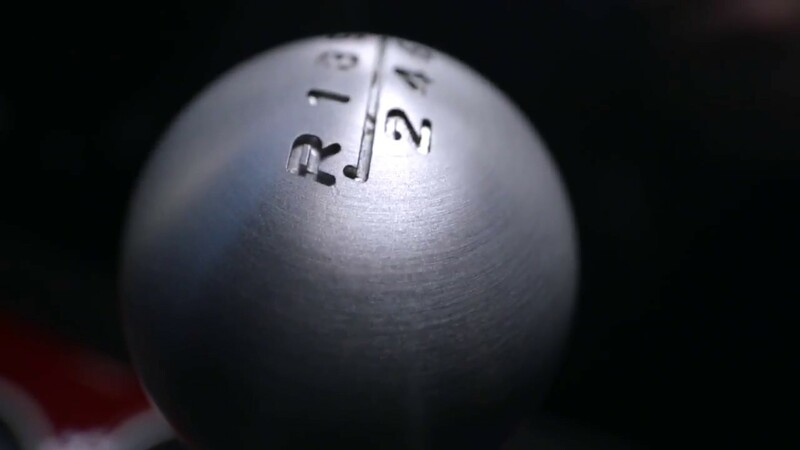 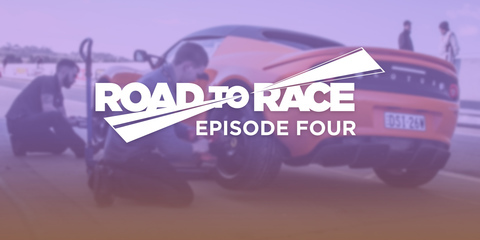 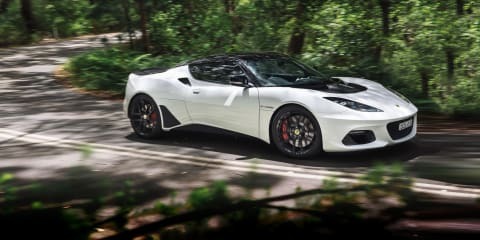 The cars deliver a raw, undiluted driving experience, with the latest models highlighting Colin’s “light is right” engineering philosophy that won so many motorsport victories. 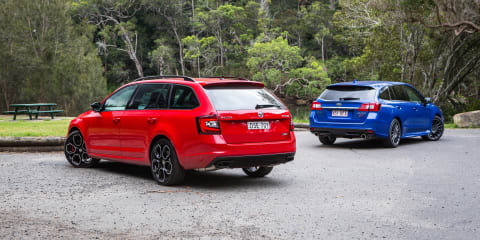 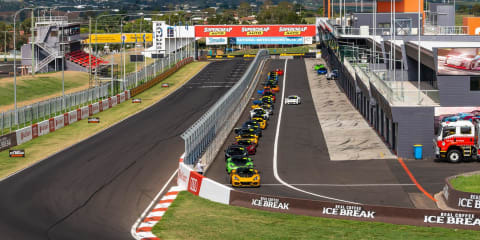 In Australia, the brand has a very active owner community, encouraging owners to participate in casual or competitive track days, motorsport and targa rallies. 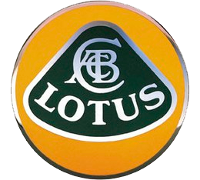 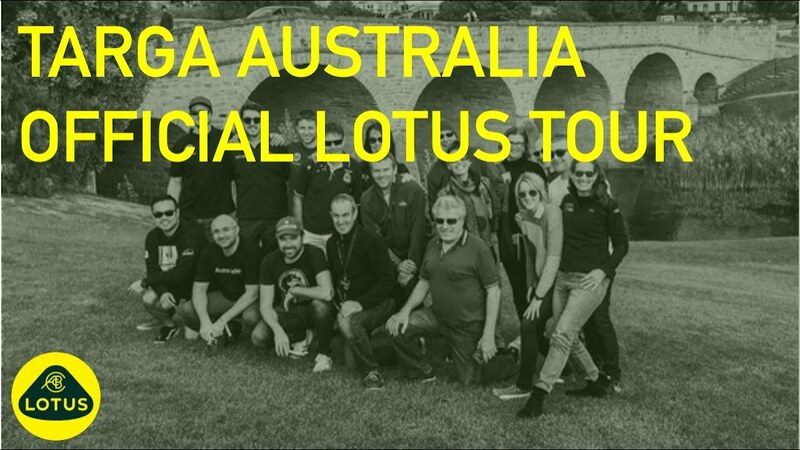 Lotus is part of the multi-billion dollar Geely Holding Group Co., Ltd, one of the world’s largest car manufacturers. 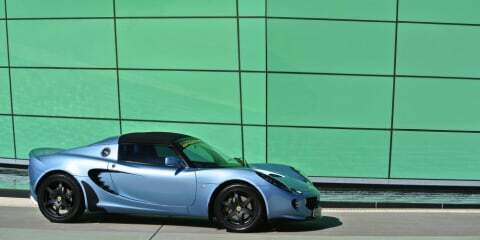 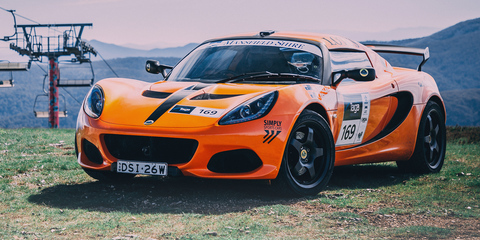 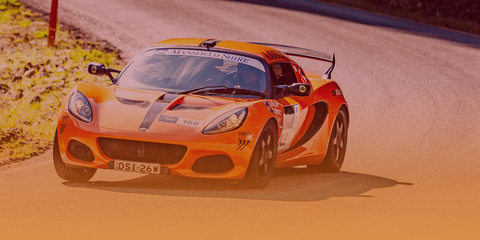 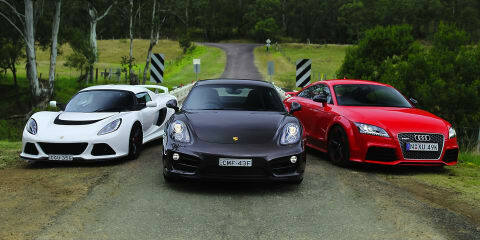 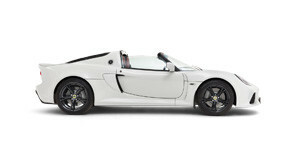 Lotus sports car owners can enjoy themselves at Targa whether a first timer or seasoned driver. 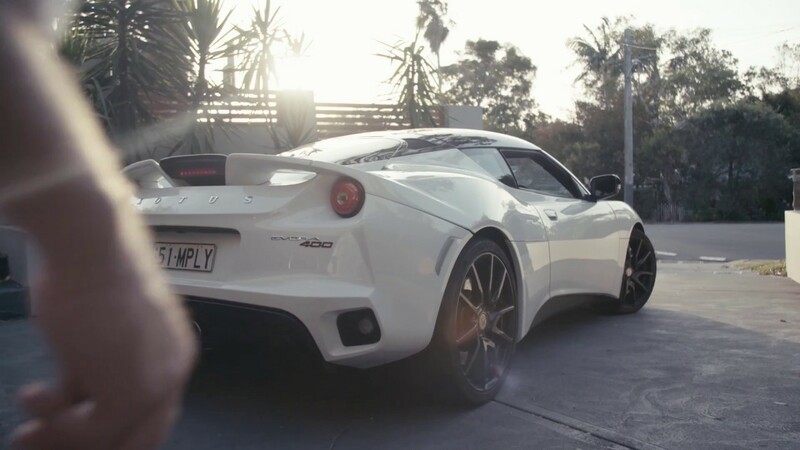 Everything is looked after allowing you to focus on enjoying your driving. 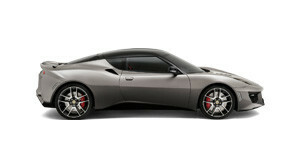 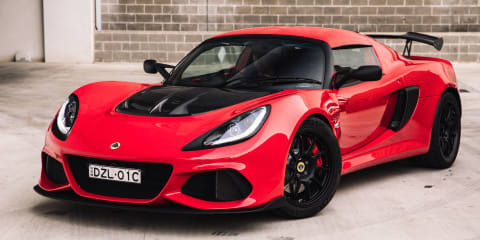 Lotus has sharpened the spec and the price of its Evora to create the track-friendly yet road-oriented GT410 Sport. 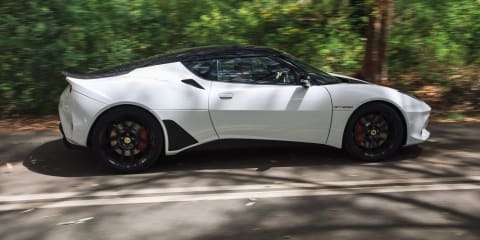 Does it improve the breed?